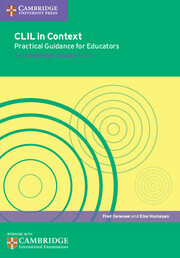 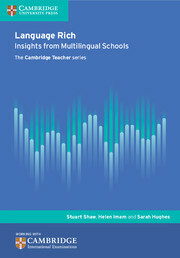 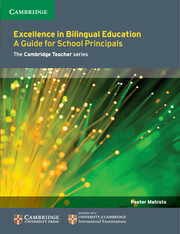 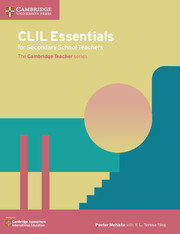 This practical guide is written primarily for subject teachers who teach through English to students whose first language is not English.Produced with Cambridge International Examinations, the Toolkit helps teachers to develop language awareness to support their students with the academic language they need to be successful in subjects taught through English. 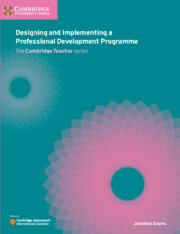 With reflective questions and activities, it can be used either for self-study or in training modules. 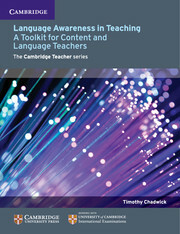 Useful for both content and English language teachers, it is aimed primarily at those who teach students for whom English is not their first language – for example as part of a bilingual or CLIL programme or in an international English-medium school.Language Awareness in Teaching: A Toolkit for Content and Language Teachers includes classroom tasks to help content teachers give language support to their students, advice on how content and English language teachers can work together to build language support for students, and language issues that relate directly to Cambridge IGCSE subjects.Language Awareness in Teaching: A Toolkit for Content and Language Teachers is part of The Cambridge Teacher Series, edited by senior colleagues at the University of Cambridge Faculty of Education, which has a longstanding tradition of involvement in high quality, innovative teacher education and continuing professional development.